If you could restart your practice or organization tomorrow, what would you change? Who would you keep? What might look different? MW Healthcare’s team of transformationologists is here to help make it happen and position your group for remarkable success. 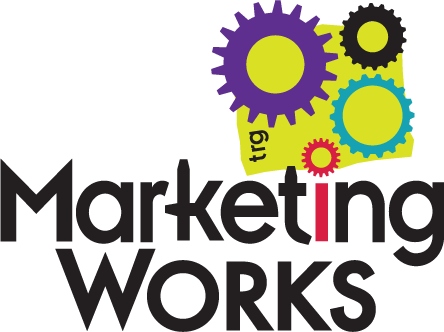 At Marketing Works, we do our best to practice what we preach. That’s why, when we call ourselves transformationologists, we don’t just focus on transforming others–we focus on transforming ourselves, too. Formerly known as Marketing Works Healthcare, we recently transformed our name to encompass more than just marketing, because the solutions that we offer break the barriers of what most define as “marketing.” It was time for our name – and logo – to reflect that. What does a butterfly have to do with anything? We’ll tell you. The butterfly is the ultimate symbol of the transformation process. After all, a butterfly doesn’t develop overnight. It goes through a tedious, sometimes uncomfortable process to achieve its most exceptional form. We believe the same is true for healthcare organizations. Whether it’s as simple as moving your practice into the digital space or as complex as redefining a more employee- or patient-centric culture, we can lead the change charge. So what exactly is a transformationologist? Let’s break it down. And there you have it! MW Healthcare is a team of experts in the transformation of healthcare organizations – no matter their life stages. For nearly 30 years, we’ve been helping clients transform their brands, their cultures, and their businesses by curating solutions specific to them. We go outside of the traditional, tactical marketing box and seek unique ways to help your organization transform into its most authentic, successful self. Want to know more? Click on the buttons below to learn more about our service offerings or check out some of transformative work. Ready to start transforming now? Fill out the contact form at the bottom of this page and someone from our team will contact you shortly.